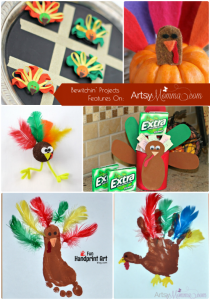 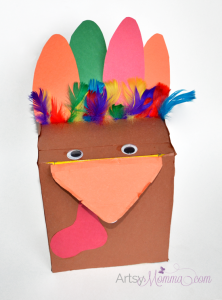 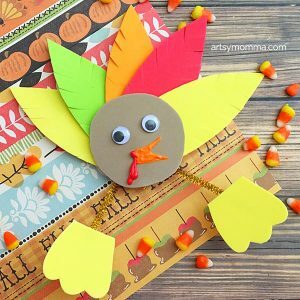 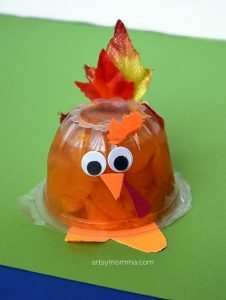 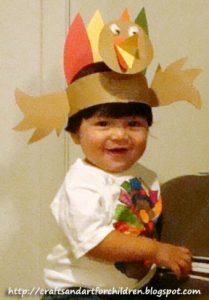 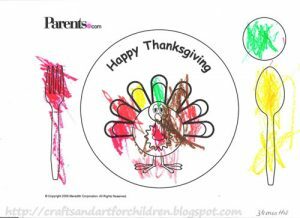 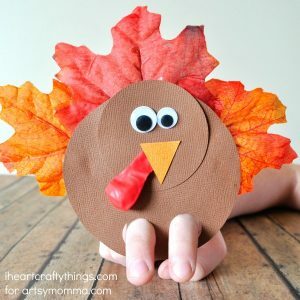 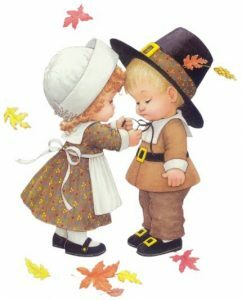 Kids will love the ideas featured in this fun Thanksgiving round up….. they are the cutest turkey crafts EVER! 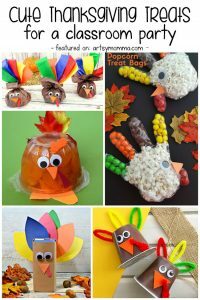 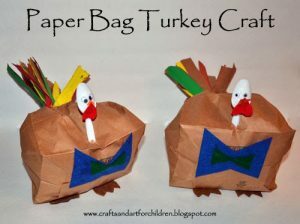 Cupcake liners, handprints, ribbon, and tissue paper are just a few of the items used to make these 10 adorable Thanksgiving birds. 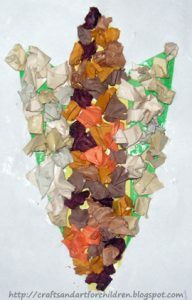 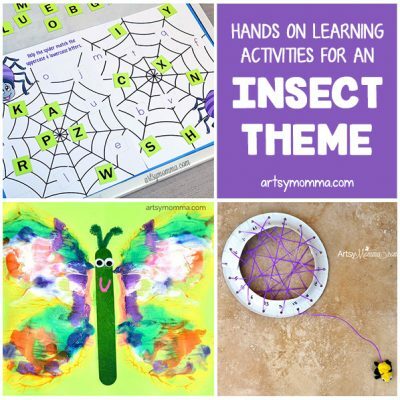 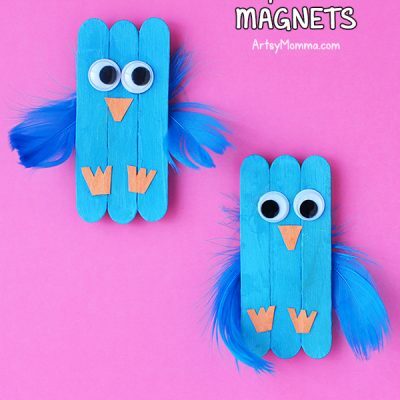 Follow us on Pinterest and Facebook to see more super cute craft ideas and fun activities for kids! 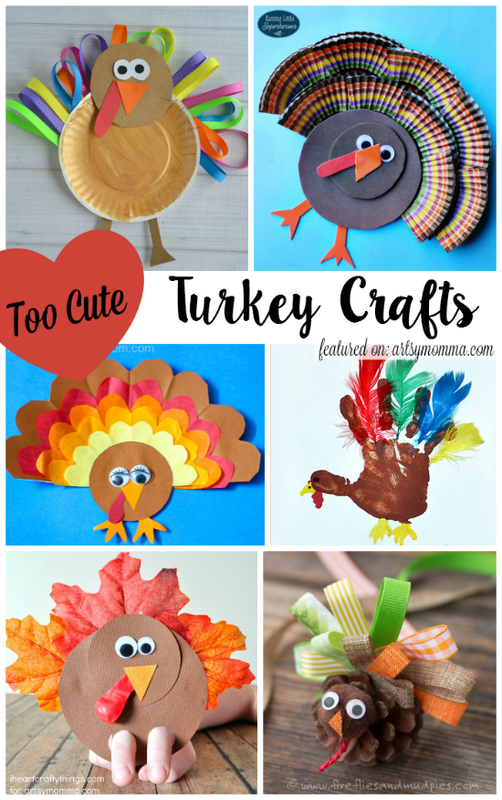 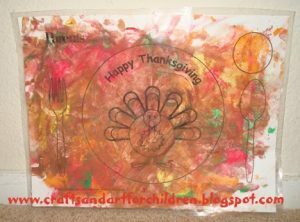 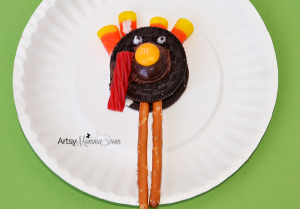 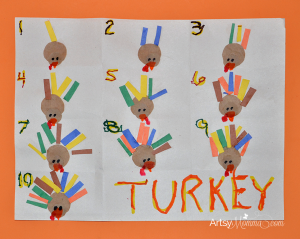 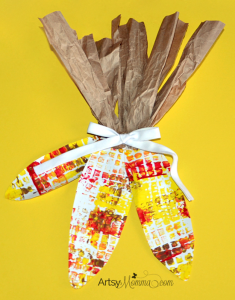 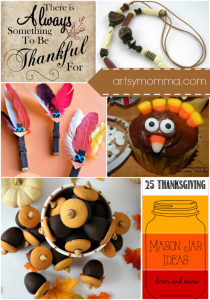 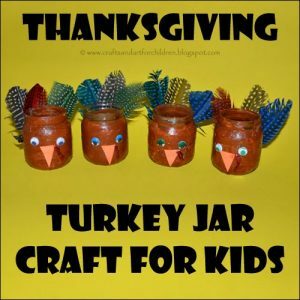 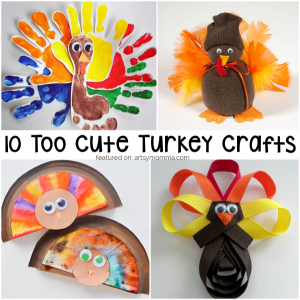 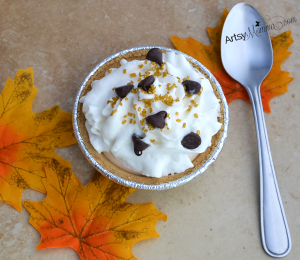 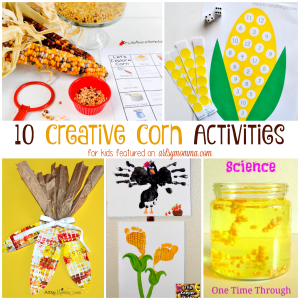 See More Thanksgiving Crafts Below! 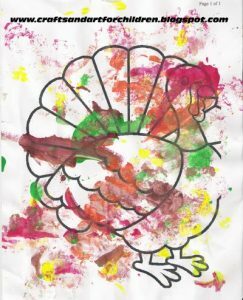 Thanks for including our turkey!